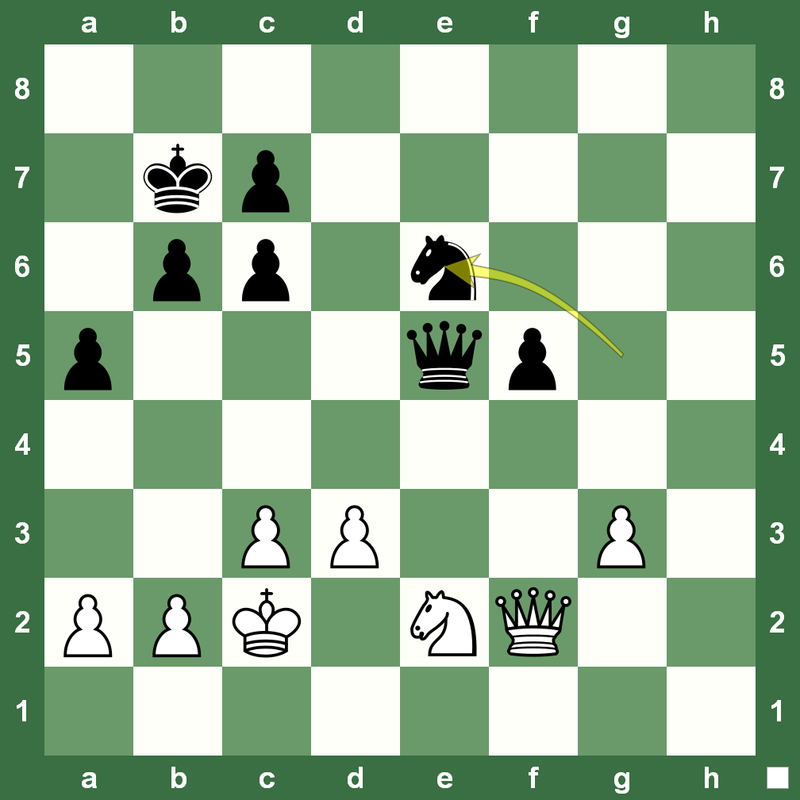 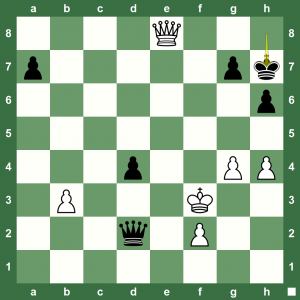 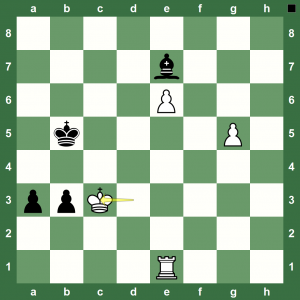 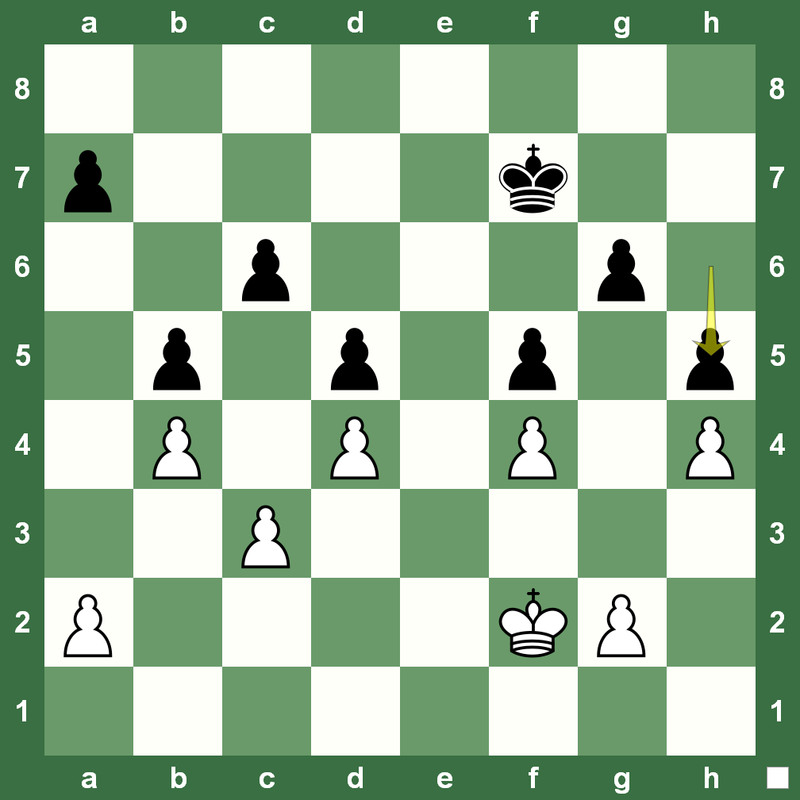 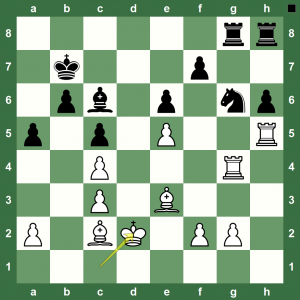 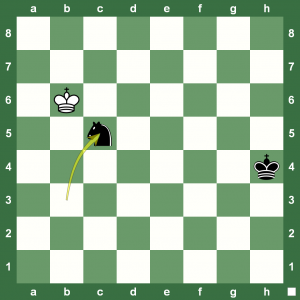 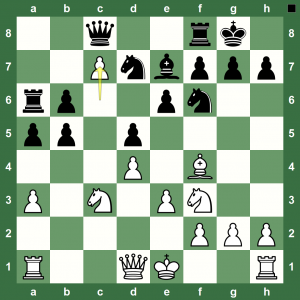 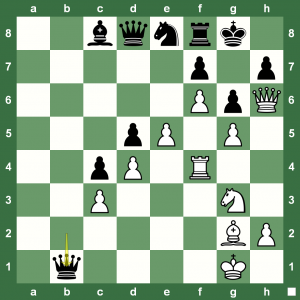 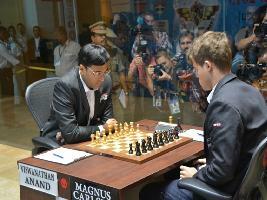 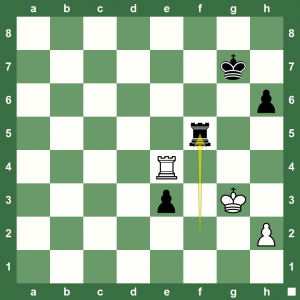 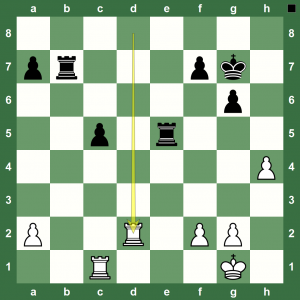 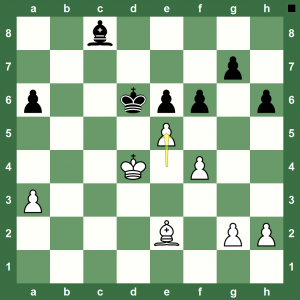 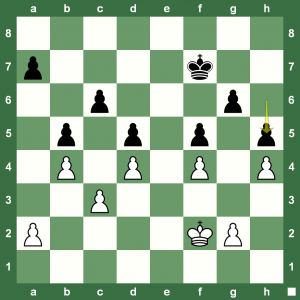 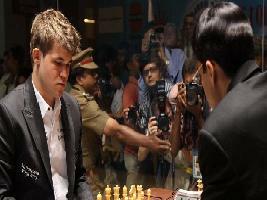 The second game of the FIDE World Championship Match saw another repetition of moves and the draw was agreed on move 25. 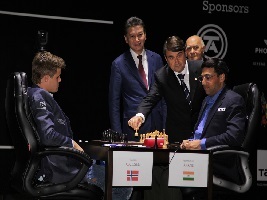 Defending champion Viswanathan Anand started with 1.e4 and the challenger Carlsen responded with Caro-Kann defence, which was a slight surprise as Anand said in the press conference. 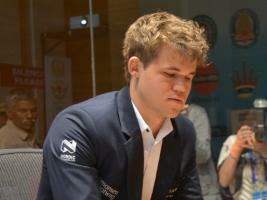 Carlsen rarely uses Caro-Kann. 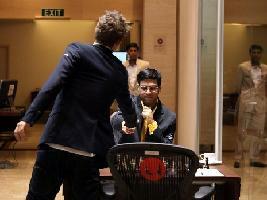 The last time being back in 2011. 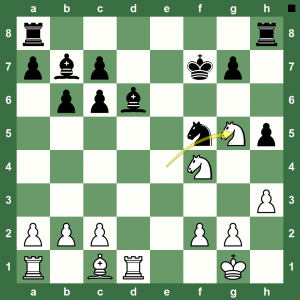 Anand had recent experience in this line as he won a nice game against GM Ding Liren, but this time he deviated on move 14 by choosing the seemingly sharper 14.0-0-0. 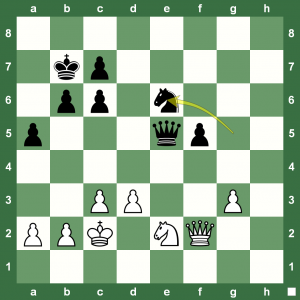 Replay the game with Chess King. 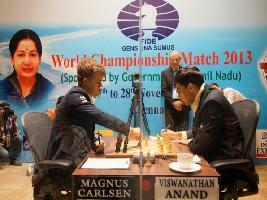 You will find more news updates on our Chess Blog and the official website.